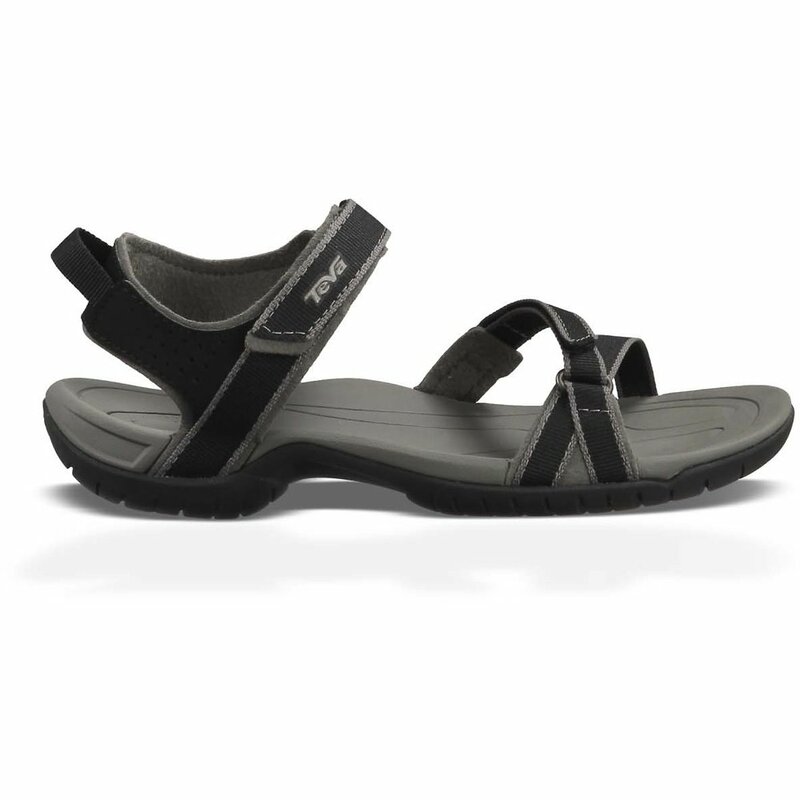 I am so happy with my new Teva sandals. I haven't worn anything else since I got them. They were comfortable from the second I put them on. One of my best buys ever.